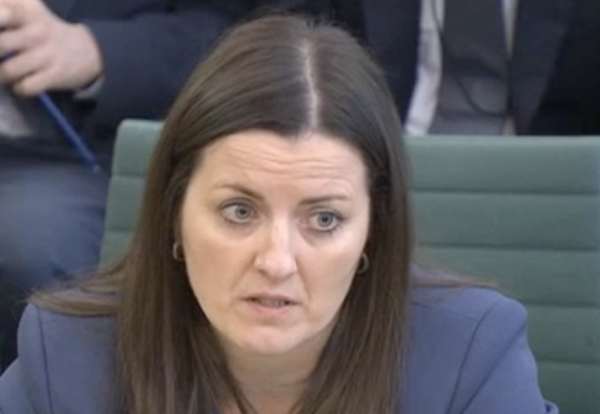 Carillion’s last finance director Emma Mercer blew the whistle on accounting regularities as early as May 2017, almost three months before the full-scale of the group’s problems were made public. The joint Business and Work and Pension Committees investigating Carillion’s collapse have released minutes from boardroom meetings that show Mercer was raising concerns about accounting just six weeks into taking the job as finance director of construction services in the UK. Minutes of a May 9 board meeting record Mercer as having told Adam Green, managing director, that there were issues with which she was “uncomfortable”. Minutes from another meeting on May 15 recorded her as having told a subcommittee that there was “sloppy accounting”. 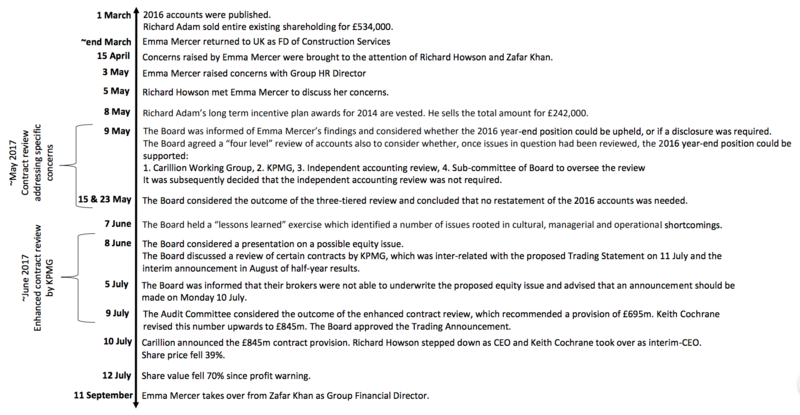 Mercer was not satisfied with the response she got from then CEO Richard Howson or then group finance director Zafar Khan when she flagged these concerns, so took them up with the Group HR director Janet Dawson. Her concerns, which focused on how profits were booked at major projects like Battersea Power Station and The Royal Liverpool Hospital, were then discussed at a number of board meetings in May. MPs said her revelations threw up serious questions, not least for Carillion’s auditors, KPMG. Frank Field MP, Chair of the Work and Pensions Committee, said: “Emma Mercer took just six weeks to spot and pull the thread that began the entire company unravelling. “That the next chief financial officer had to go through whistle blowing procedures to get her concerns about accounting irregularities taken seriously by the Carillion board is extraordinary. “So too is that the board’s response was to reject an independent review and get KPMG, their pet rubber-stampers, to mark their own homework. Rachel Reeves, Chair of the Business, Energy and Industrial Strategy Select Committee, said: “Carillion directors say they couldn’t foresee what investors and company staff could – that spiralling debt problems and failing contracts were destined to sink the company. “These board minutes point to a very different scenario – Emma Mercer was sounding the alarm but none of the Carillion directors were willing to wake up and listen”. 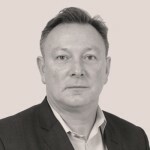 The latest revelations from the joint committee investigation follow criticism yesterday that after a decade at the helm of Carillion’s finances, Richard Adam sold his entire existing shareholding the day the 2016 accounts were published, and the rest the moment they vested, netting himself another £750,000. The timeline below shows the series of events from Emma Mercer’s return from Canada to the “enhanced contract review” conducted by KPMG. This led to the bombshell £845m contract provision on 10 July 2017, which set in train events leading to carillion’s collapse in January 2018.